But there’s another set of deaths rates given, until now, little attention. And these numbers carry profound and multifold impacts, the loss experienced by children as parents and other close family members die. African-Americans are more likely than whites to experience the loss of a parent during childhood and more likely to be exposed to multiple family member deaths by mid-life, according to a study by the Population Research Center at The University of Texas at Austin. It’s a trend that is likely to be damaging to the health of black Americans in the long run, the researchers said. Racial disparities in life expectancy and mortality risk in the United States also suggest that blacks are exposed to more family member deaths earlier and throughout their life than whites. In a study published in the Proceedings of the National Academy of Sciences [$10 for article access], UT Austin researchers examined racial disparities in exposure and timing of family member deaths to uncover an underappreciated layer of racial inequality, which results from reoccurring bereavement that may lead to the intergenerational transmission of black health disadvantages. “If losing a family member is a disadvantage in the present in ways that disrupt the future, racial disparities in these losses over the life course is a tangible manifestation of racial inequality that needs to be systematically documented,” she said. Blacks were three times more likely to lose a mother, more than twice as likely to lose a father and 20 percent more likely to lose a sibling by age 10. Blacks were two and a half times more likely to lose a child by age 30. Blacks were nearly twice as likely as whites to lose a spouse by age 60. Blacks were 50 percent more likely to lose a sibling between the ages of 50 and 70. 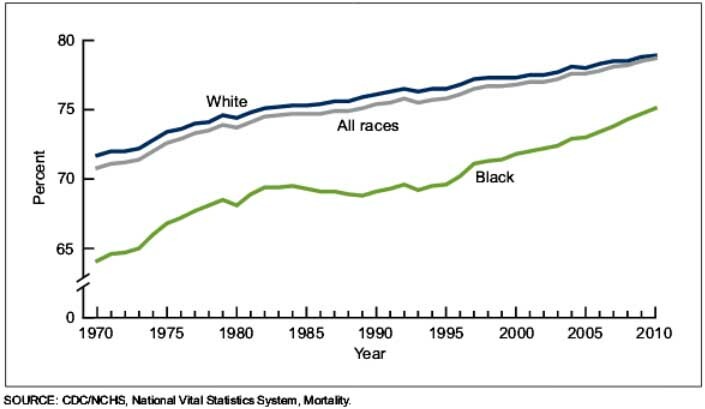 Between the ages of 50 and 70 Blacks were three times more likely than whites to lose a child. The institutions involved in Greece’s aid program have issued a “critical” report assessing whether unilateral measures announced by Athens are compatible with its bailout obligations, a German Finance Ministry spokesman said on Friday. “The report is preliminary and it is quite critical,” spokesman Dennis Kolberg said, adding that the German government would evaluate the content in detail next week. Germany had asked the institutions involved in Greece’s aid program on Wednesday to assess whether a planned pre-Christmas payout to poor pensioners was compatible with Greece’s bailout obligations. Under Greece’s latest bailout, Athens can spend more on social programs if it exceeds its fiscal targets, provided it consults its creditors first. Earlier this year, Greek lawmakers approved a social justice bill providing health insurance to vulnerable citizens and offering jobs for the unemployed. But political experts say the bonus was calculated to garner public support ahead of a big showdown with Greece’s emergency lenders, the European Union and International Monetary Fund. Almost a dozen pension cuts have pushed nearly half of Greece’s elderly to below the poverty line with income of less than 665 euros a month. After rent, utility bills and health care, they barely make ends meet. 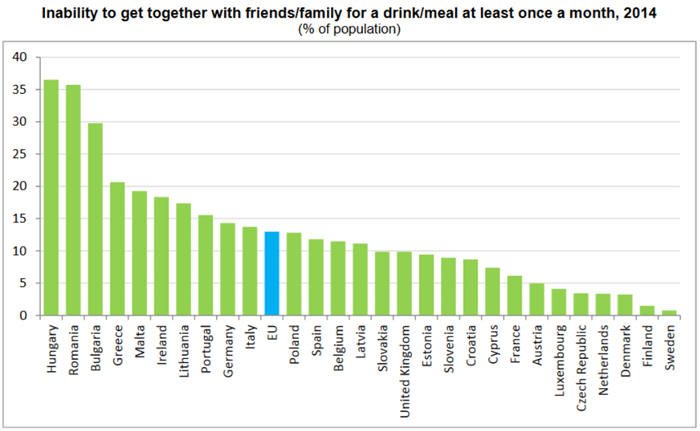 13.0% of the population aged 16 or over living in the European Union (EU) reported in 2014 not being able to get together with friends/family for a drink or meal at least once a month due to lack of resources, while 17.8% could not afford to regularly participate in a leisure activity. In the European Unions, Great Recession bailouts were contingent on harsh memoranda from the Troika — the International Monetary Fund, the European Central Bank, and the European Commission — documents spelling out harsh conditions, ranging from mandated selloffs of ports, transportation systems, and other state resources, as well as those pay, pension, and healthcare benefits. The hardest hit countries in the European Union were the PIIGS, Portgual, Italy, Ireland, Greece, and Spain. Two PIIGS are feeling the pain, one physically. Spanish unions battle the Troika. Spain’s two biggest unions said on Thursday that they “firmly opposed” measures demanded by Brussels to reduce the public deficit and demanded a hike in the minimum wage. But the draft 2017 budget which Prime Minister Mariano Rajoy’s conservative government sent to Brussels last month forecasts a public deficit of 3.6 percent this year. 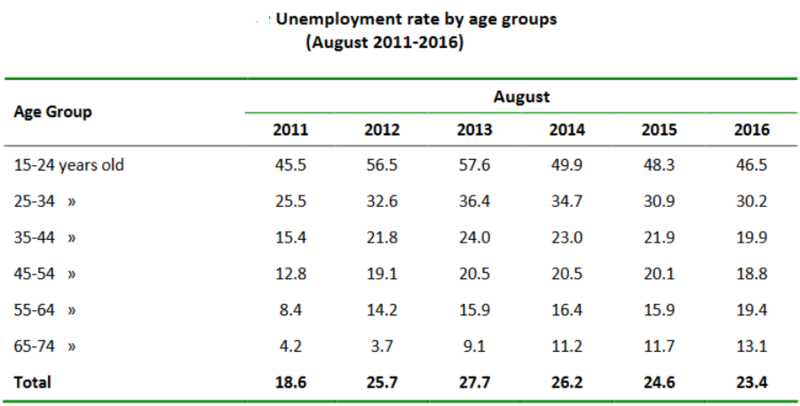 The Hellenic republic was the hardest hit of the PIIGS, and employment is still at stunningly high levels, with nearly half of Greek young people jobless and unemployment rates rising among older workers. Austerity measures have been notably harsh, and the anti-austerity Syriza-led government surrendered to the Troika, inflicting still more pension, pay, and healthcare benefits whiles selling off more of the commons. Spending on dental care in Greece declined by up to 64 percent between 2009 and 2015, according to data compiled by the country’s statistical authority which also showed that overall health spending fell by slightly over 19 percent over the same period. According to ELSTAT, in 2009 Greeks spent a total of 1.95 billion euros on oral care (an average 473.4 euros per household). Six years later, spending had dropped to 701 million euros (an average of 169.5 euros per household). Experts say that pressed by the ongoing financial crisis, Greeks chose to sacrifice oral care in favor of less flexible health spending such as medicine and hospital treatment. Experts warn that the situation is made worse by the deterioration of public dental care service which has been hit by shortages in staff and equipment. So the cash keeps flowing out of the country, while pain and suffering increases. So is the power of the lootocrats. Following up on our previous post about inequality in the world of American film comes another study of bias on the silver screen, this time reflecting the neglected and distorted portrayal of folks of esnl’s own vintage. New research reveals few characters aged 60 and over are represented in film, and that prominent senior characters face demeaning or ageist references. These negative and stereotypical media portrayals do not reflect how seniors see themselves – or their lifestyles. These findings stem from two studies conducted by health and well-being company Humana Inc. and the Media, Diversity, & Social Change Initiative at USC Annenberg. The studies also reveal that aging Americans who are more optimistic report having better health. In film, seniors are underrepresented, mischaracterized and demeaned by ageist language. The findings show just 11 percent of characters evaluated were aged 60 and over; U.S. Census data shows that 18.5 percent of the population is aged 60 and over. Out of 57 films that featured a leading or supporting senior character, 30 featured ageist comments – that’s more than half of the films. Quotes included characters being referred to as “a relic,” “a frail old woman” and “a senile old man.” According to Humana’s quantitative survey, seniors report they are highly aware (95 percent), resilient (91 percent) and physically active (71 percent). Only 29.1 percent of on-screen leading or supporting characters aged 60 or older engaged with technology, whereas 84 percent of aging Americans report that they use the internet weekly. Of the senior characters that died on screen, 79.2 percent of deaths were a result of physical violence — such as being shot, stabbed or crushed. This does not accurately reflect causes of death for the aging population, which are heart disease and other chronic illnesses. But that’s not real life and seniors know it – people aged 60 and over lead active social lives and value internal, psychological strengths. The percentage of Japan’s elderly population aged 65 or older rose to 27.3 percent as of Sept. 15 this year, with women of the same age bracket reaching a record high of 30.1 percent of all women, according to estimates by the Internal Affairs and Communications Ministry. The total number of elderly rose 730,000 from the previous year to 34.61 million, with the percentage among the total population of the nation rising 0.6 percentage points, according to the estimates that the ministry released in connection with Respect for the Aged Day on Monday. Both the number and percentage continued to extend record highs. In particular, the number of elderly women rose to 19.62 million, surpassing 30 percent of the total female population for the first time. 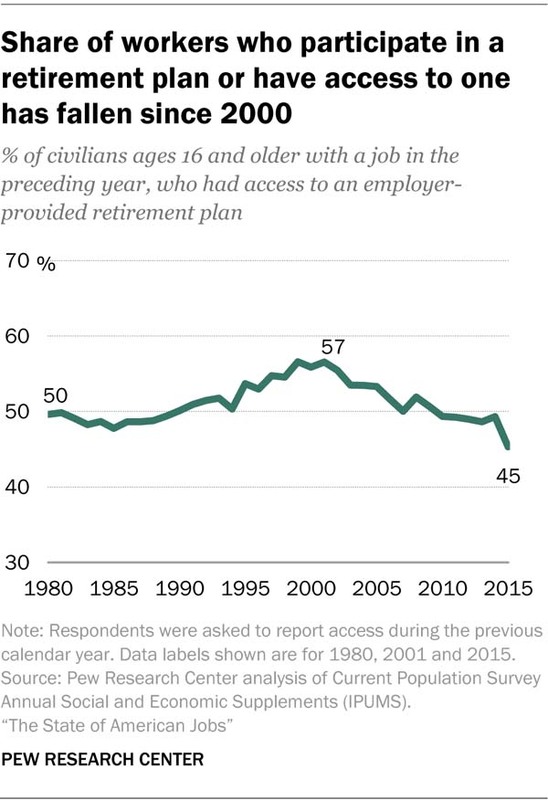 The number of men aged 65 or older was 14.99 million, accounting for 24.3 percent of the total male population.